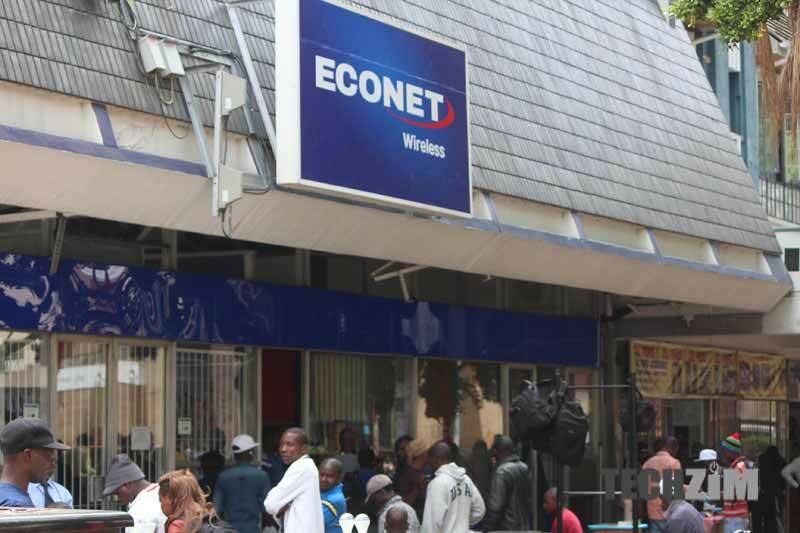 If you are in Zimbabwe and are holding shares in Econet Wireless Zimbabwe you are probably relieved to know that the telecoms operator and the Reserve Bank have created a facility to help you take part in its US$130 million rights issue. Instead of paying into an offshore account, shareholders can use their bond notes or electronic transfers into Steward bank account. The text below is the full message from Econet, along with the details of the account to be used. 4. Those Resident shareholders who follow their rights by paying into the designated local account shaft be deemed as having discharged their obligations as set out in the Rights Offer Circular and shall be entitled to the issue and allotment of their Rights Offer Shares in accordance with the terms of the Rights Offer Circular. 5 In the event that any Resident Shareholder sells their Rights Offer Shares to non-residents, the foreign currency thereby generated shall be remitted to the Reserve Bank of Zimbabwe and allocated towards the remittance of the money due to the underwriter. 6. The Reserve Bank of Zimbabwe shall agree with the Company on a schedule for the remittance of the money held on behalf of the underwriter over the period during which the foreign debt was repayable and in equal installments. In the Circumstances, members are advised that the Company’s Extraordinary General Meeting shall proceed as published in the Circular. Members are advised to disregard any notices to the contrary that are not coming from the company.